Padrón has long been a big supporter of the Tobacconist Association of America (TAA), acting as one of the only brands that features an ongoing TAA cigar release for each new year. But for 2016, fans will be treated to an additional offering from the world-famous Nicaraguan cigar maker - Padrón 1926 Serie No. 48 TAA. This year’s limited edition is a special size from Padrón’s 1926 Serie lineup - showcasing a 5½” x 60 “Gordo” vitola in both Natural and Maduro varieties (we’d expect nothing less). 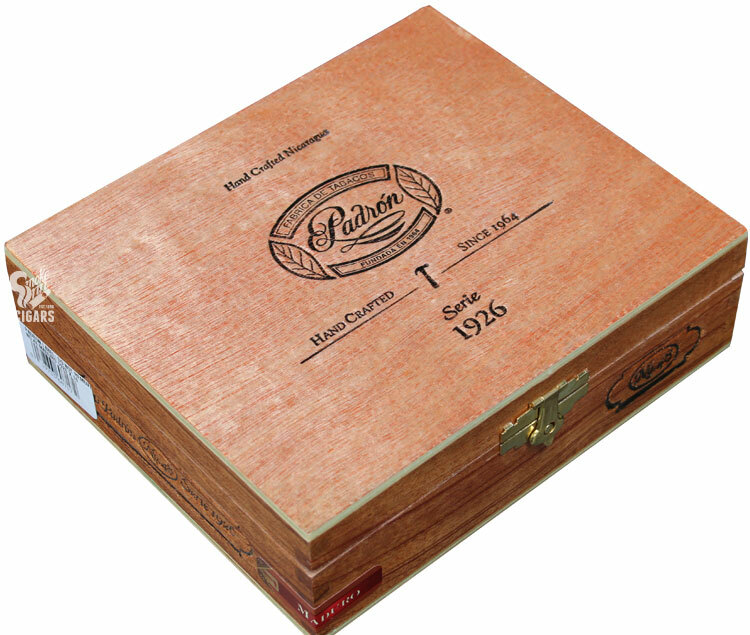 In typical Padrón fashion, the cigars are box-pressed, showcasing some of the finest craftsmanship in the industry. Expect big and complex flavors from each puff, producing volumes of smoke from the larger ring gauge. Padrón is a very traditional family, meticulously plotting every size and adjustment in their collection; a limited release such as this is sure to offer a special experience aimed for the connoisseur.